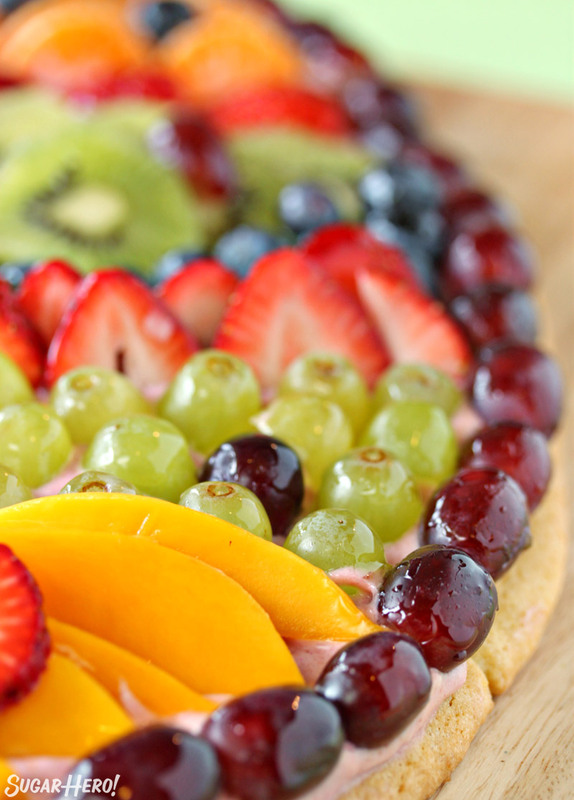 This Easter Egg Fruit Pizza is the perfect Easter dish! Serve it for breakfast, brunch, or as a light dessert. 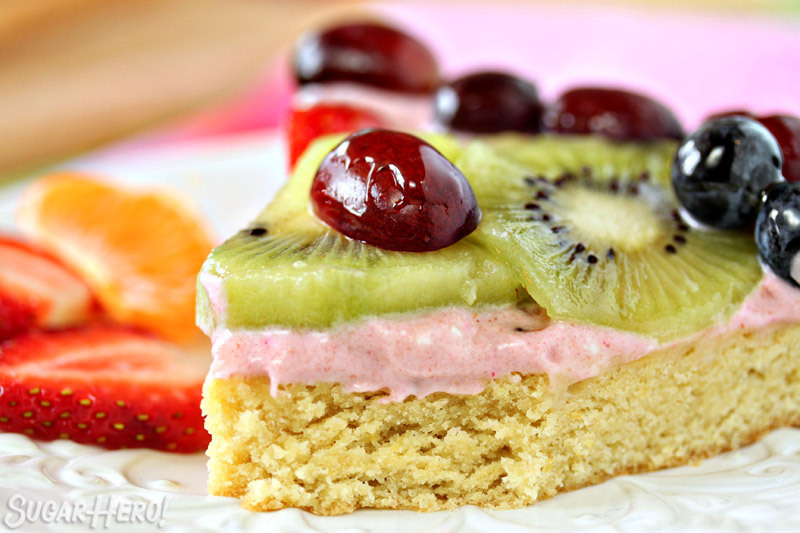 The combination of fresh fruit, strawberry cream cheese frosting, and sugar cookie crust is refreshing and delicious! Last week I was talking to Jason about upcoming desserts for the blog, and I mentioned I wanted to do a fruit pizza for Easter. 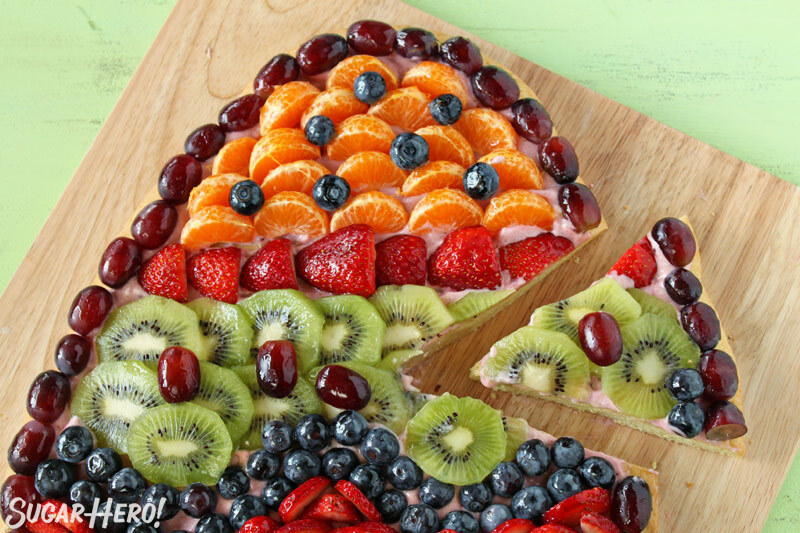 So if any of you are in a similar boat, let me be the one to introduce you to the wonder that is a fruit pizza, which both is and isn’t exactly what it sounds like. It’s pizza-shaped, sure, and involves a crust, a sauce, and toppings. 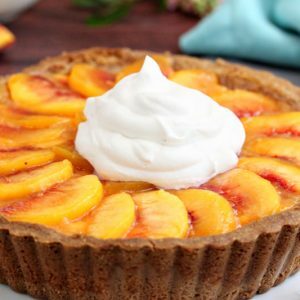 But instead of a yeast dough, it’s built on a sugar cookie crust, and instead of marinara it has cream cheese frosting, and instead of boring veggies it’s topped with piles and piles of fresh fruit. 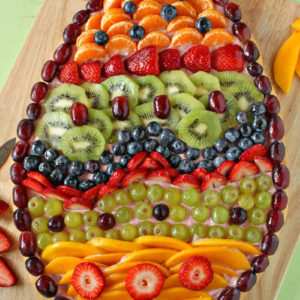 Since it is the season for egg-shaped everything, I gave this fruit pizza an Easter spin and decorated it to look like an Easter egg. I also brought in some spring flavors by adding a bit of lemon to the cookie dough, and using strawberry cream cheese instead of the regular stuff. And the fruit. The fruit! Imagine me gleefully skipping through the grocery store, tossing anything that caught my eye into my cart—a few kiwis over my left shoulder, followed by some berries in a complicated through-the-legs maneuver, finishing with a lay-up and slam-dunking a mango into the cart. 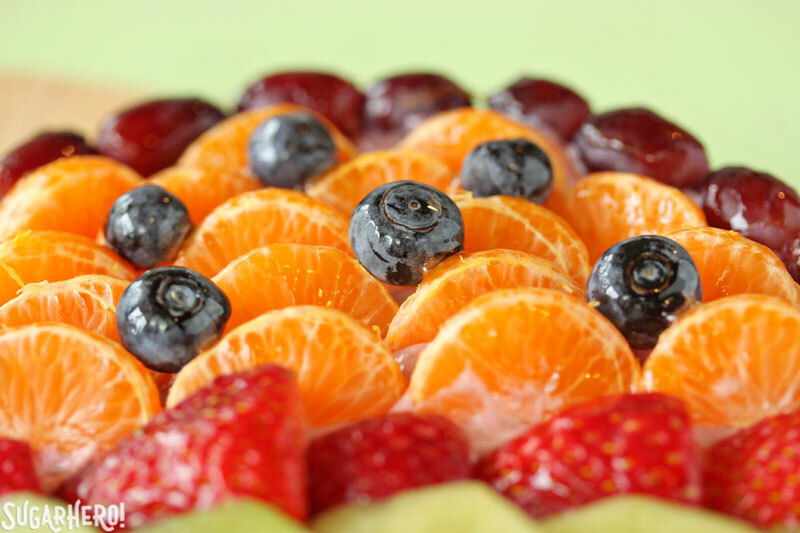 Fruit pizzas can be made with almost any fresh fruit, but I think they look the absolute best when made with a wide variety of different colors and textures—so go crazy and pile it on! Even though it’s basically a giant glorified cookie, somehow all of the fruit makes this seem like a really fresh, healthy dish. [As long as you ignore the cookie and frosting part.] 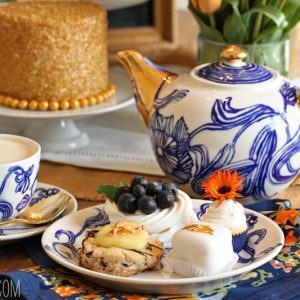 It’s a perfect Easter brunch dish, or a nice way to end a light meal al fresco. In a small bowl, whisk together the flour, salt, and baking soda. Set aside for a moment. 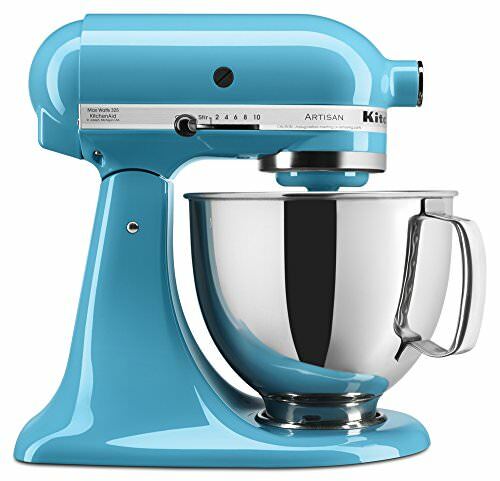 Combine the butter, sugar, and lemon zest in the bowl of a large stand mixer fitted with a paddle attachment. 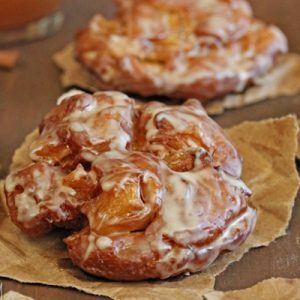 Beat them together until light and fluffy, about 2 minutes. Add the eggs one at a time, beating well after each, then add the cream and lemon extract and mix them in. Turn the mixer to low and add the dry ingredients, mixing until there are just a few flour streaks left. 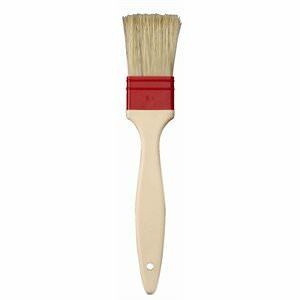 Stop the mixer and finish stirring everything together by hand, scraping the bottom and sides of the bowl well. Shape the dough into a large disc and wrap the dough in cling wrap. Refrigerate for at least an hour, until firm. Dough can be made several days in advance. When the dough is firm, preheat the oven to 350 F and cover a large baking sheet with parchment. 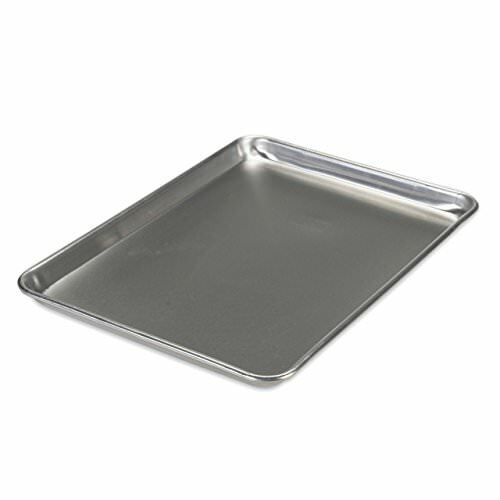 Roll out the dough between sheets of parchment or waxed paper until it is a rectangle about 16x12 inches. (You can make it ever thinner if you’d like—I prefer a thick, soft, cake-like cookie.) Use a paring knife to trim it into an egg shape. Transfer the cookie to the baking sheet, and bake it at 350 F for 15-19 minutes, until it takes on a light golden color and is puffed and set in the middle. Let it cool completely at room temperature. The cookie can be baked several days in advance. Beat the cream cheese using a mixer until it is smooth and free of lumps. Add the strawberry jam and powdered sugar, and beat until everything is well-mixed. Taste the frosting, and add more sugar if desired. Remember that it will be combined with a cookie and fruit, so it doesn’t have to be super-sweet on its own. Frosting can be made in advance and stored in the refrigerator for up to a week. Spread the frosting in a thin, even layer over the surface of the cookie, leaving a small margin around the edges. 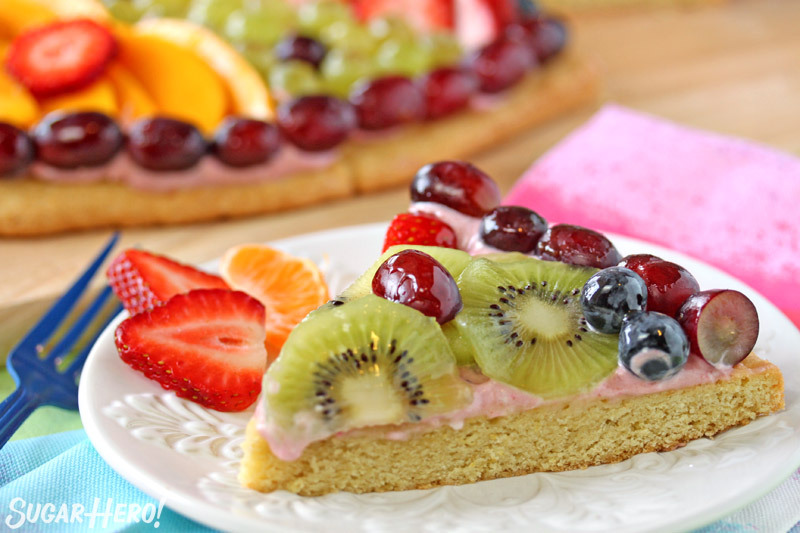 Layer the fresh fruit over the frosting in the pattern of your choosing—don’t’ be afraid to play with colors and shapes! In a small microwave-safe bowl, combine the jelly and water, and microwave for 15 seconds. Stir them together until the jelly is fluid and smooth. It should have the consistency of a thin gel—if it’s still fairly thick, add a bit more water to thin it out. 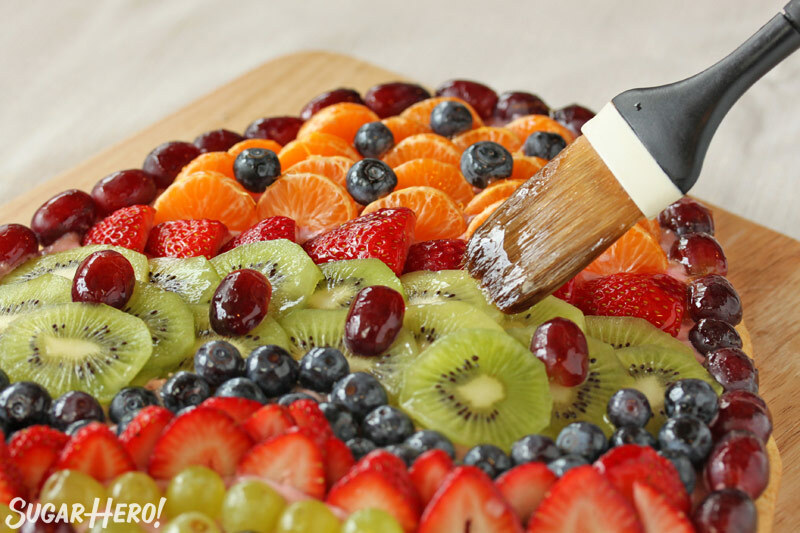 Use a pastry brush to pipe this glaze on top of your fruit. This gives it a lovely shine, and also prevents the cut fruit from looking wilted and tired at room temperature. Cut the pizza into slices and enjoy! Store extras in an airtight container in the refrigerator. 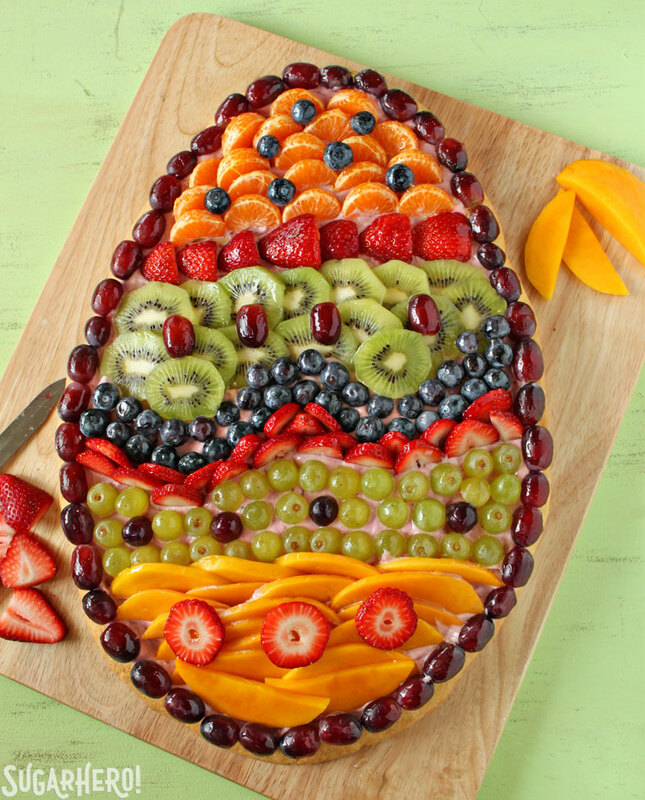 This Easter Egg Fruit Pizza is best enjoyed the day it is made. 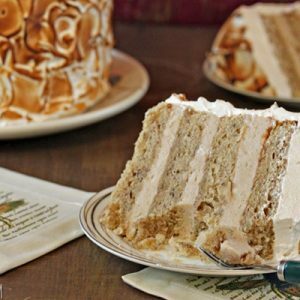 If you want to save some time, you can use refrigerated sugar cookie dough, and canned cream cheese frosting (or other frosting of your choice.) After the fruit pizza is assembled the cookie tends to get softer, so this is a dessert that’s best enjoyed the day it’s made. The components can be made in advance, though, and kept for several days before you’re ready to assemble the pizza. This was delicious! Next time I will add less frosting and put the fruit further away from the edge. My grapes were drooping off the egg. Also, I will be using this cookie recipe for other things. DELISH! How long do you think the dough is good for after it’s been made? I made mine this past Sunday and now I want to assemble the pizza! Maybe will try in near future. Hey Pamela, Thank you so much! I’m glad to hear it! I would love to hear how it goes! What is cream?????? Like sour cream? Sorry, I don’t bake much. Hi Rachel! It can be cream, half and half, or even milk. 🙂 Please let me know how it goes!